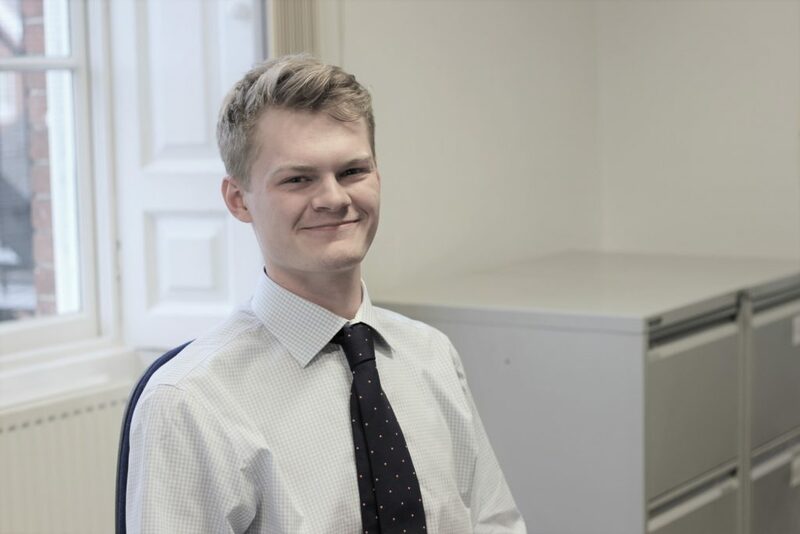 Sam joined Wilson Wraight in February 2017 having graduated from Newcastle University with a BSc (Hons) in Farm Business Management in summer 2016. We’re here to make sense of the bureaucracy and advise farmers on the financial options, and how best to implement them. Numbers can tell you a certain story but it’s really important to know the operational side of the business, so we spend a lot of time on the farm, too.